Your health is our primary concern, and the more informed you are of the issues regarding your dental health, the better we are able to take care of you and yours. It is our responsibilty to inform you of the various issues regarding your dental health and assist you in the process of learning more about them. Treatment recommendations are based on analysis of medical history, examination, and full mouth radiography. 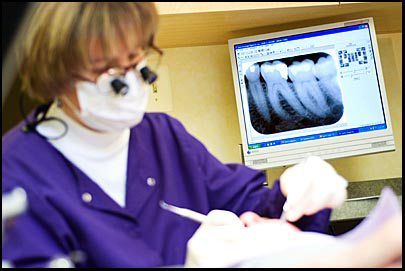 Included in the examination are a consultation with an intraoral video camera and oral cancer screening. Diagnostic impressions may be required to analyze complex restorative needs. We are a fee-for-service dental practice, and our goal is to restore and maintain complete dental health. Although our office does not participate with an insurance provider, we will be glad to assist in processing your claims in a timely manner. So it is important to us that you leave our office knowing that you're receiving the best. Please read through our DemandForce patient testimonials for a better understanding of how we would treat you and your family. Thank you! Welcome to the dental practice of Dr. John J. Higgins. 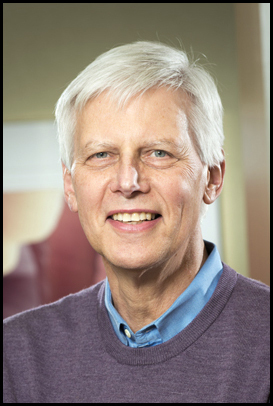 He has been serving the Washington, DC area for over 40 years and is recognized as one of the region's top general dentists by the Washingtonian magazine. Dr. Higgins graduated from Providence College in 1969 and continued on to Georgetown University School of Dentistry where he earned his DDS in 1973. Dr. Higgins is a member of the American Dental Association and is involved with numerous study groups and continuing educational programs to ensure that he is performing the latest dental procedures and providing you with up-to-date information regarding your dental health. Inna is a classically trained musician that has transferred her skills to the dental profession upon coming to the United States from Belarus. Her attention to detail and precision suit her well in the practice of dental hygiene. 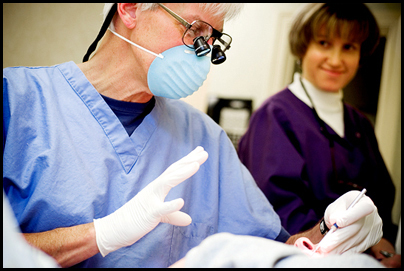 She is a second set of eyes in treating patients' dental health needs. 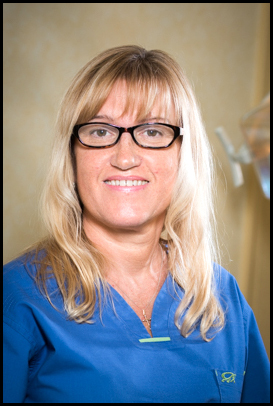 Ellen is a career dental professional. 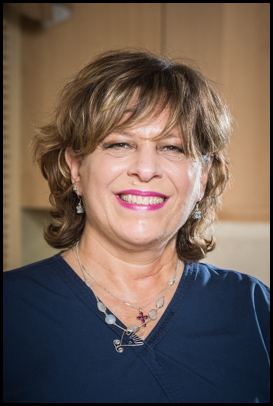 Her warm, pleasant, and helpful mannerism facilitate our patients' ability to make appointments, file insurance claims, and follow their treatment schedules. She is a people person who often doubles as a chair-side assistant and back up communicator to Dr Higgins.